Like any family, the Cimino family has our troubles. Like any family, the Cimino family is built on love, faith and trust. 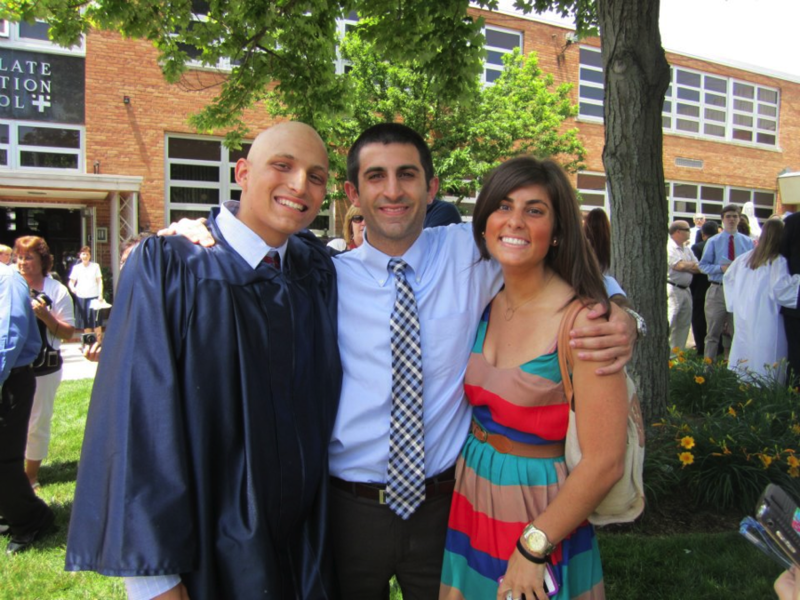 In 2012, our youngest & most vibrant family member Zippy Cimino was diagnosed with Stage 3a Hodgkin’s Lymphoma. 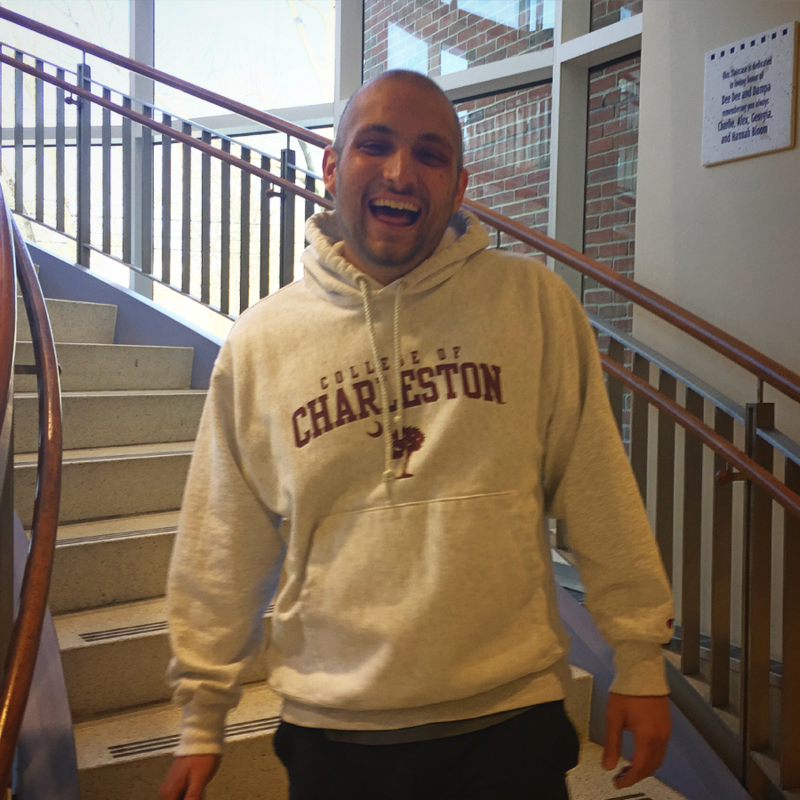 Through a rigorous six-month plan that involved chemotherapy and radiation he was able to beat the disease. Zippy received an outpouring of love & support from our friends, family and even those we barely knew. Our family could not have fought the battle alone. We often discussed how lucky we were, that we had such an amazing network of people in our lives. Never in a million years did we fathom that two years later, at Zippy’s two year anniversary check-up, we’d receive the news that would once again change our lives. 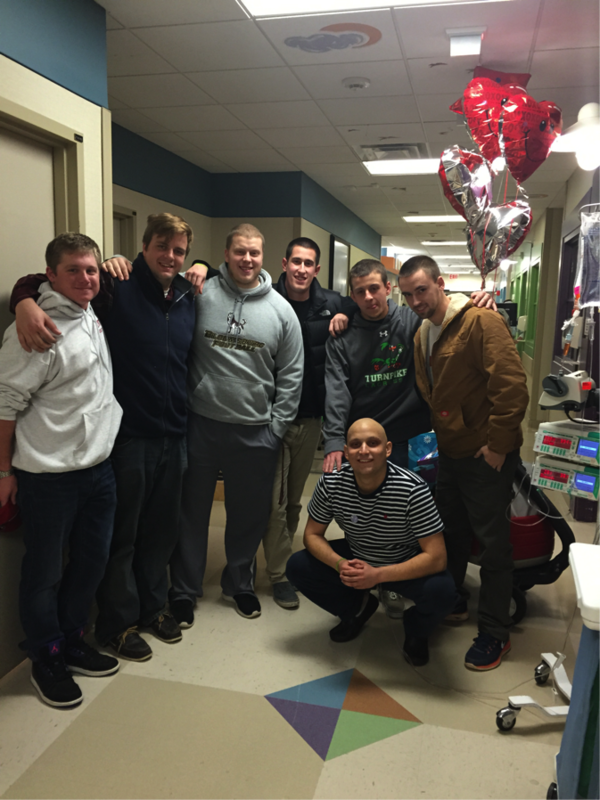 In July of 2014, Zippy was diagnosed with Stage 4 Non-Hodgkins Diffussed Large B-Cell Lymphoma. Zippy began his fight to beat cancer for the second time and has had another rigorous five months of treatment spending a week at a time in the hospital receiving 24/7 chemotherapy. This battle was extremely different than the first, but the reasons he survived and thrived are still the same. Once again, our network of friends & loved ones helped to pull Zippy & our family through. Friends and Family gather to shave their heads in honor of Zippy, who’s begun to lose his hair during the first battle with Hodgkins Lymphoma. Mid-treatment, Zippy’s friends around our kitchen table trying to keep his spirits up. During Chemo Treatment with Lily, who was a huge bright spot in a dark time in our Zippy’s lif. Zippy’s High School Graduation, bald head & al! Right before Radiation begin during his 1st Battl. 13 days cancer free, dropping Zippy off at College of Charlesto! 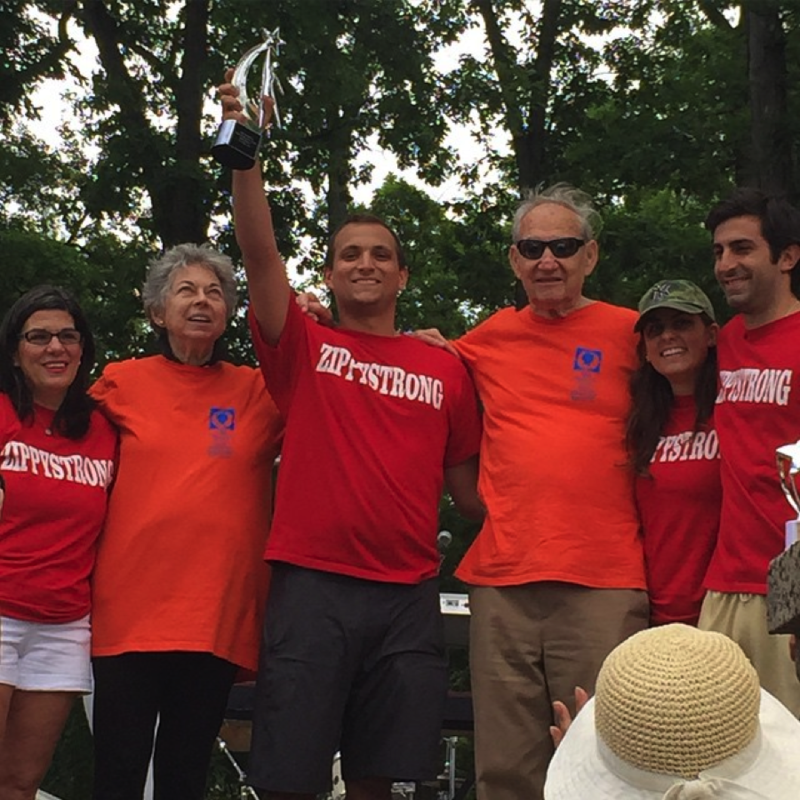 Team Zippystrong wins 1st place at The Valerie Fund Annual Walk./5K for most money raised! Mid chemo session during Zippy’s 2nd battle with cance. OBJ visits Zippy in the hospital just a few weeks before his infamous “The Catch”. Zippy’s last bag of chemo is removed during his second battle! The results are in: Cancer Free!!! Another First Place trophy at The Valerie Fund Walk/5k for most money fundraised, and the beginnings of The Zippy Fun! Enter your name & email below. We will contact you about your nominee. Thank you! We will contact you as a team to learn more. Help us help you. If you have questions, email us at zippyfund@gmail.com.